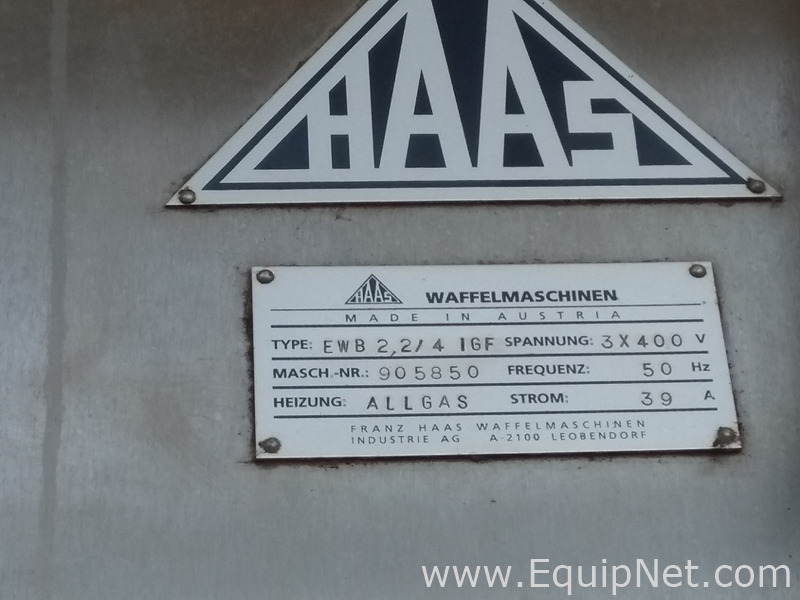 Haas EWB 4 IGF Wafer sticks lines. 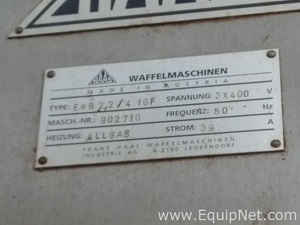 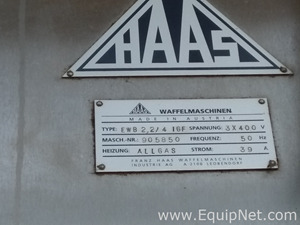 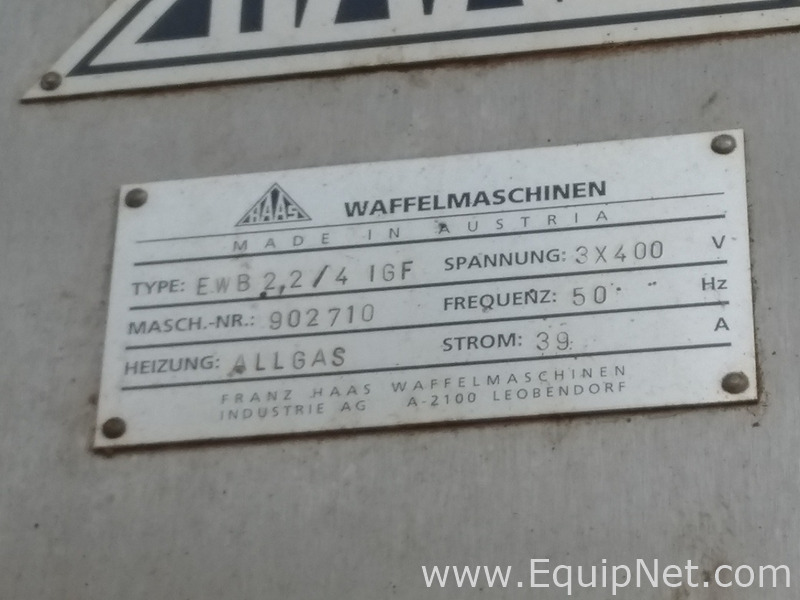 We have for sale two lines for wafer sticks HAAS EWB 2.2/4 in good working conditions. 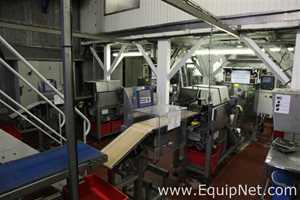 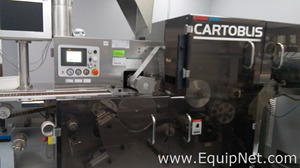 Includes dough turbomixer, pumps for cream and dough, gas ovens HAAS with 4 rolling stations each. 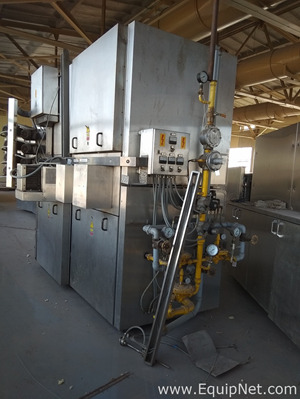 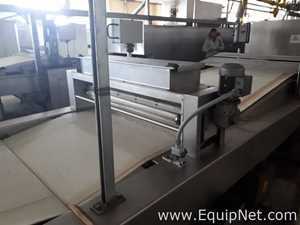 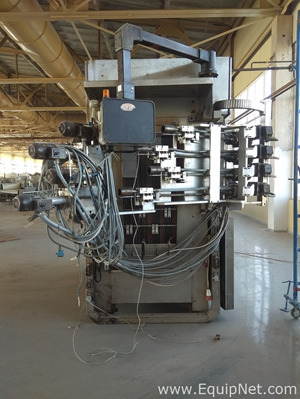 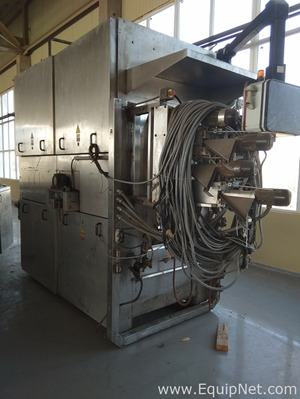 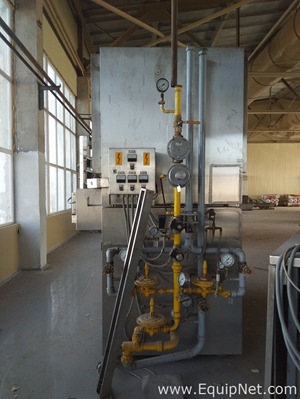 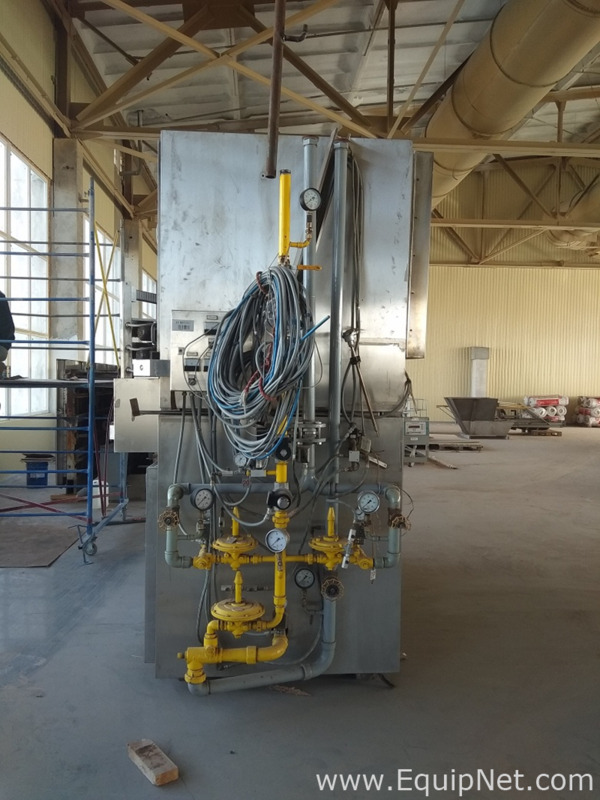 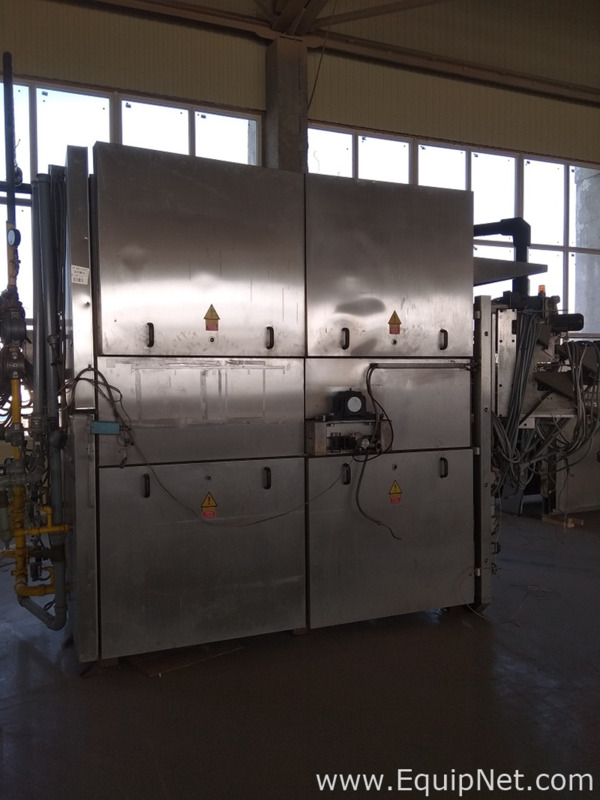 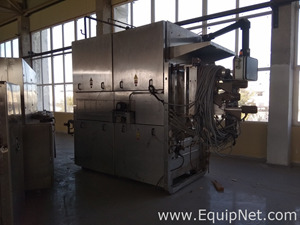 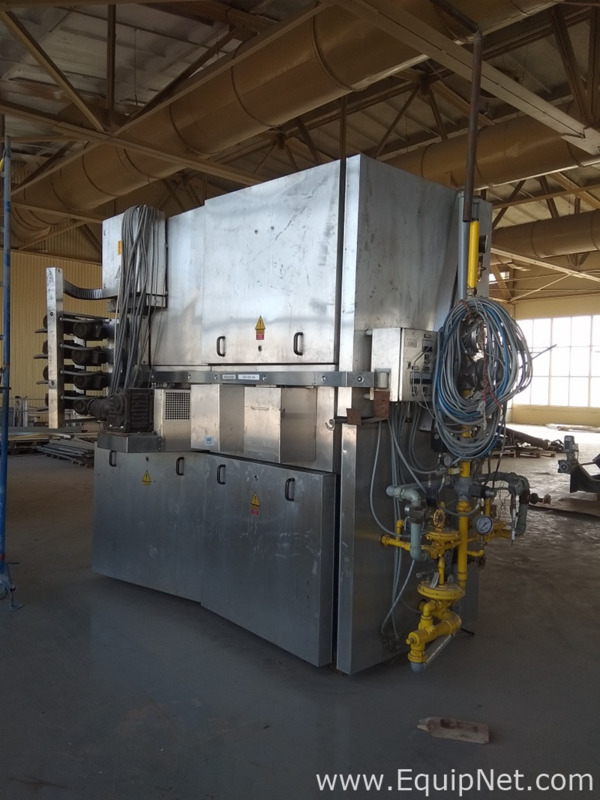 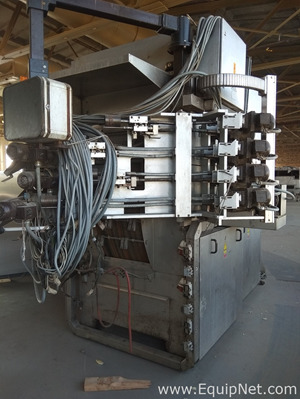 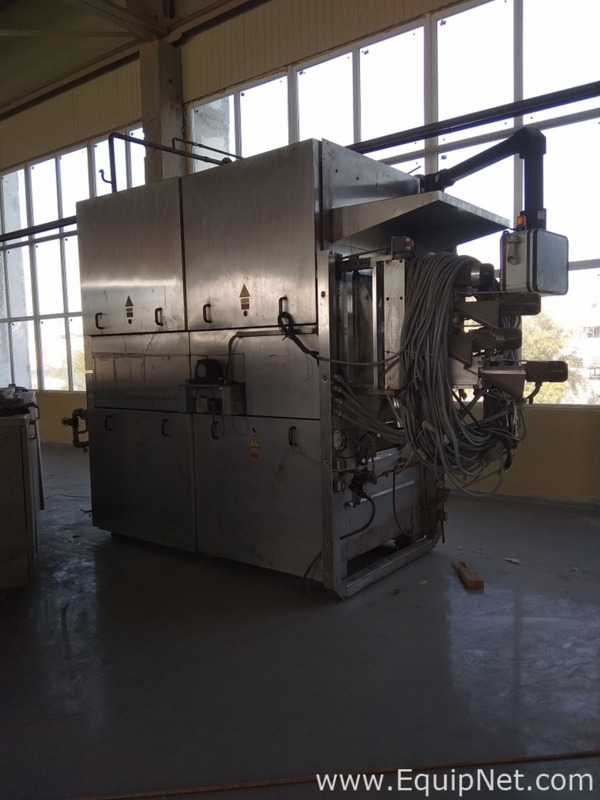 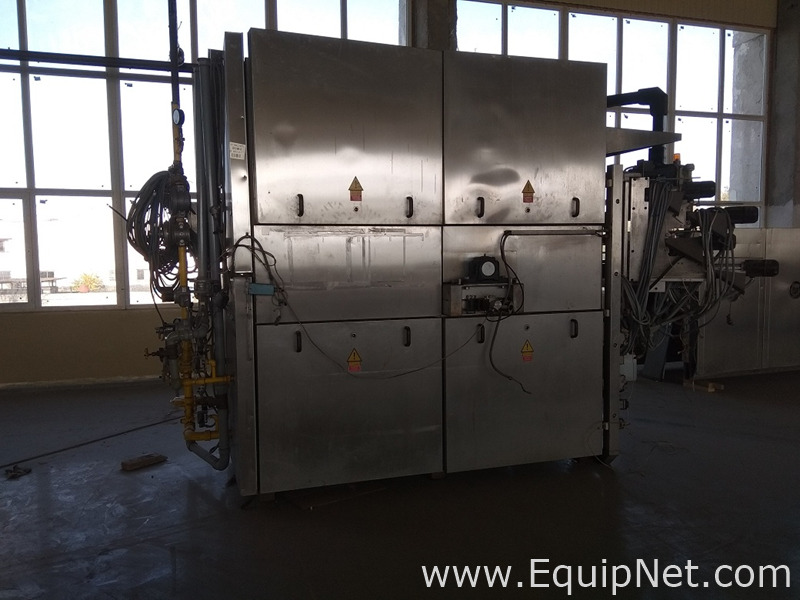 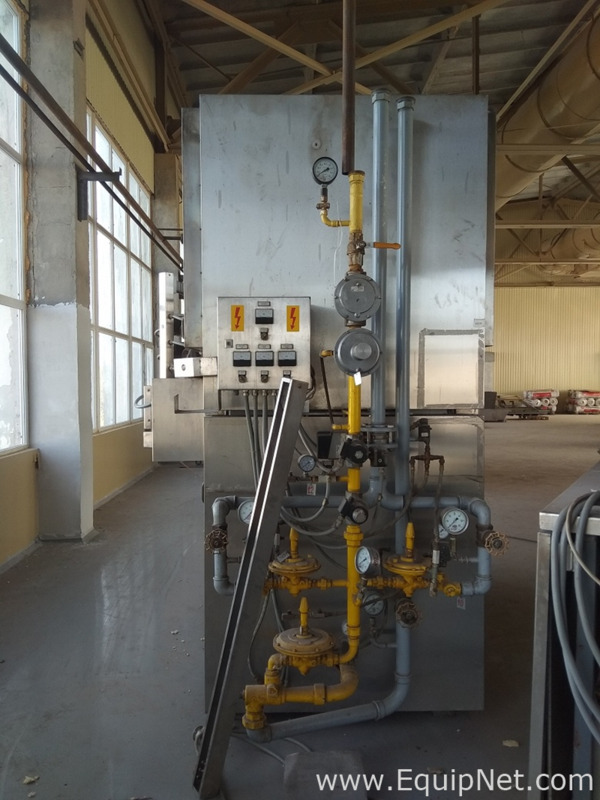 Gas heating, 4 rolling stations, PLC management, capacity – up to 18 000 pcs per hour, baking wheel diameter – 2200 mm., width – 550 mm. 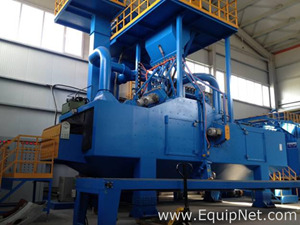 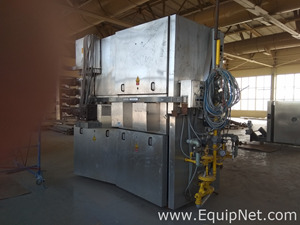 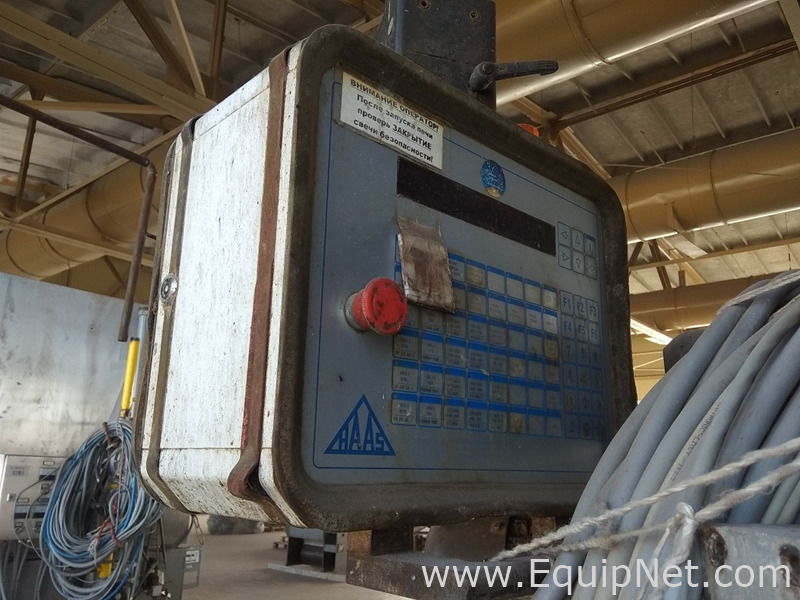 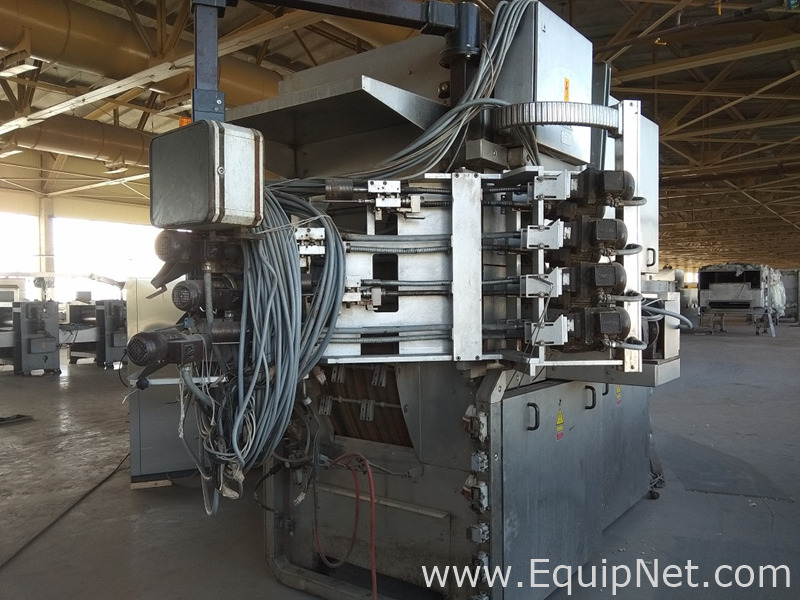 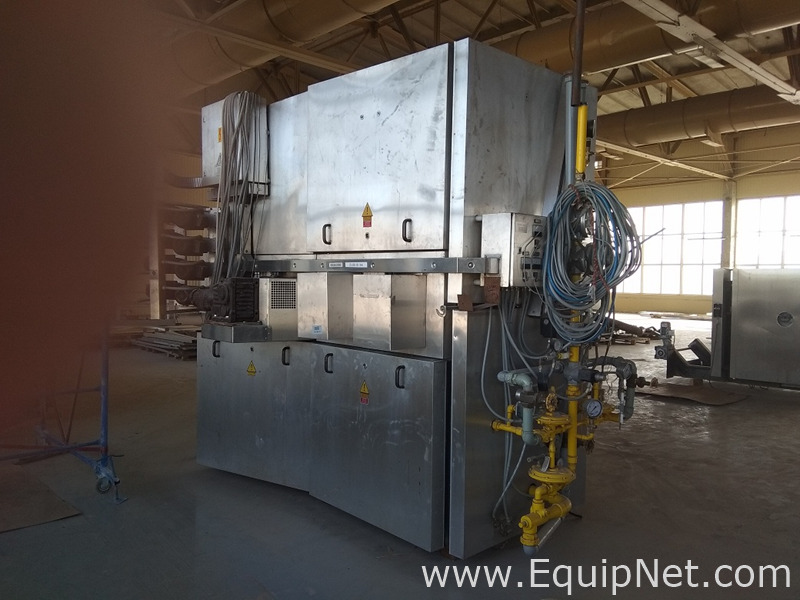 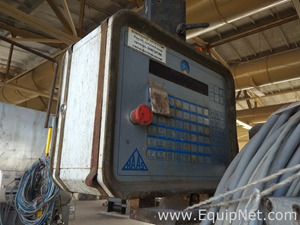 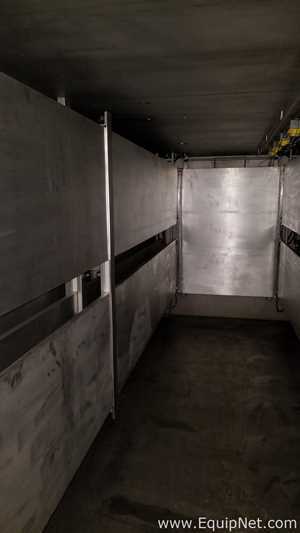 Located in Russia, price includes customs cleaning, loading in track or container.